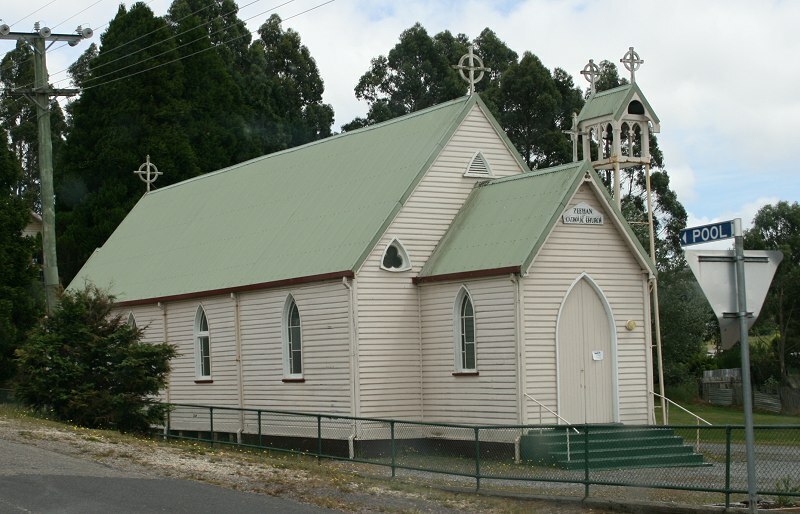 The first Anglican chapel was opened in 1891, replaced by a concrete church in 1909. 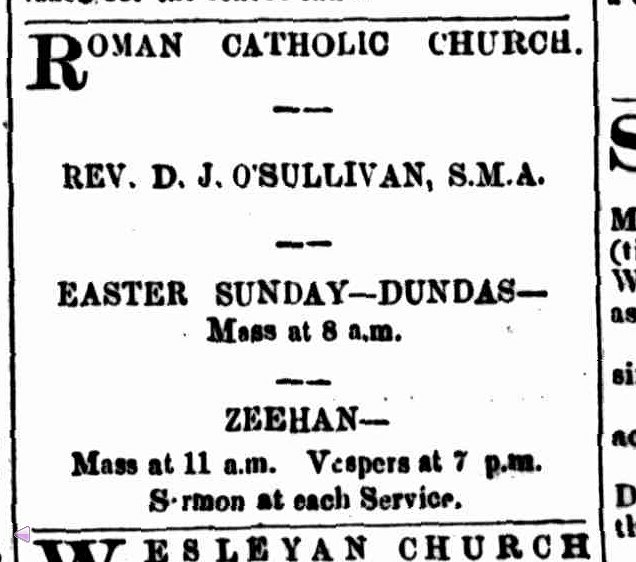 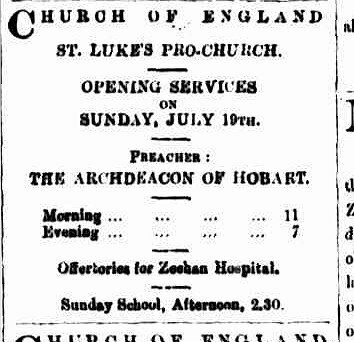 The article at the bottom of this page has the history of the Anglican church in Zeehan up to the opening of the new church. 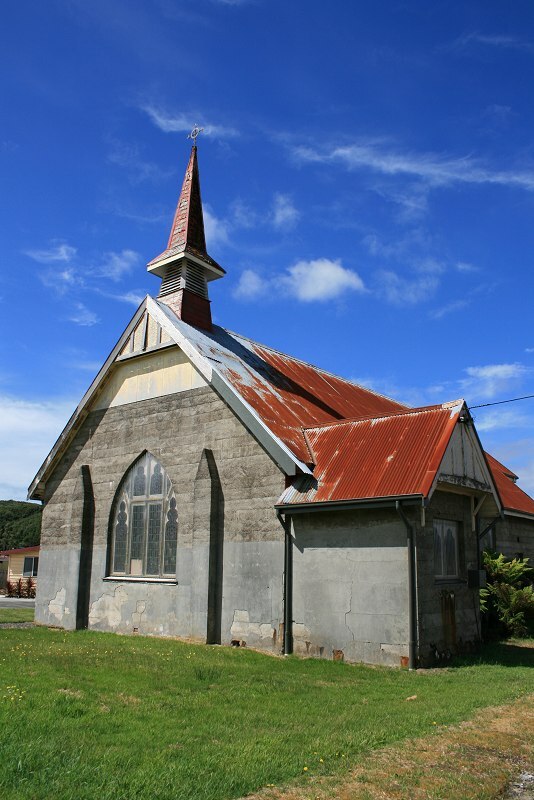 Mr. W. G. Wells, contractor, has all the preliminaries in hand towards commencing the erection of the Anglican Church next week. 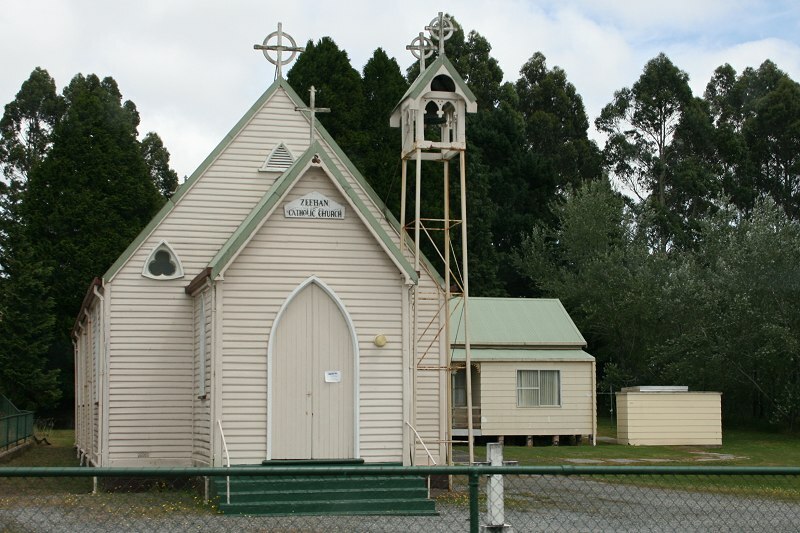 The building will be in camerated cement, and should be completed about the end of May.